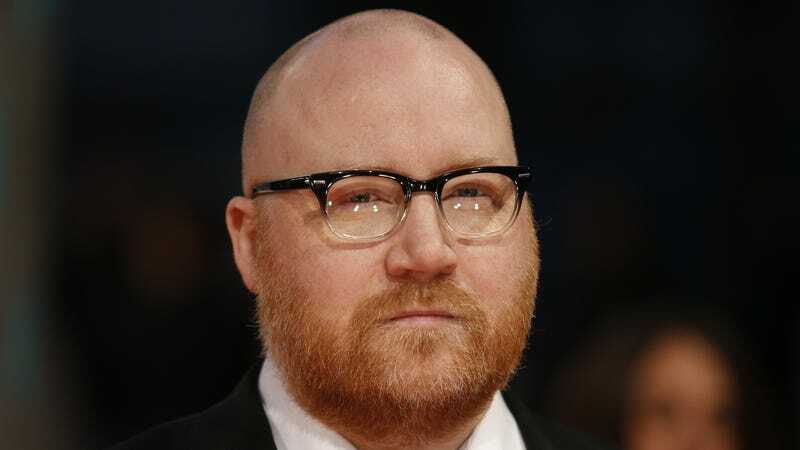 Jóhann Jóhannsson, the Oscar-nominated film composer who lent his talents to The Theory Of Everything, Mother!, and a number of films from frequent collaborator Denis Villeneuve, has died. According to Variety, Jóhannsson was 48. After years of playing with indie rock bands in the Reykjavik music scene (and writing scores for a number of Iceland-centric projects), Jóhannsson broke into the international scene when Villeneuve tapped him to score his first Hollywood film, the Hugh Jackman revenge thriller Prisoners. Jóhannsson followed that quietly brooding offering up with something far more spritely the next year, earning his first Academy Award nomination (and Golden Globe win) for his score for James Marsh’s Stephen Hawking biopic The Theory Of Everything. From there, Jóhannsson’s film career swiftly expanded; he composed 11 scores over the last five years, including two more for Villeneuve: the oppressive Sicario, also nominated for an Oscar, and the otherworldly strains of Arrival. More recently, he served as a sound and music consultant on Darren Aronofsky’s divisive Biblical allegory Mother!, and composed music for Nicolas Cage’s latest descent into madness, Mandy. Jóhannsson’s death was announced on Facebook earlier today. A cause of death has yet to be revealed.